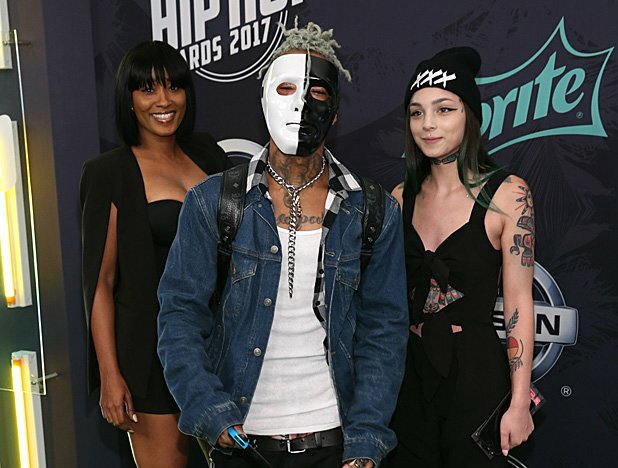 XXXTentacion’s untimely death sent shockwaves through the entire Hip Hop community. The 20-year-old was gunned down after exiting a motorcycle dealership. Officials believe the perpetrator(s) spotted the rapper return to the dealership from the bank and decided to rob him at gunpoint. Cops have who they believe is responsible in custody. But it definitely still doesn’t make the pain hurt any less. Especially the pain that X’s mother is experiencing having to bury her son. But it appears that she may have something to look forward to. The “sad” rapper’s mom took to Instagram to post a picture of a sonogram. The caption read, “He left us a final gift,” which many are taking as the late rapper was expecting a bundle of joy.